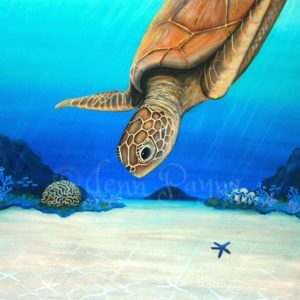 Hand Painted Original Artworks by Jenn Payne. 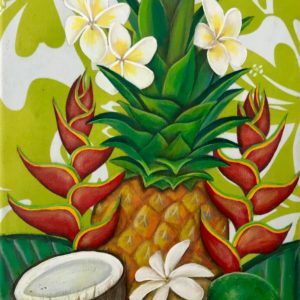 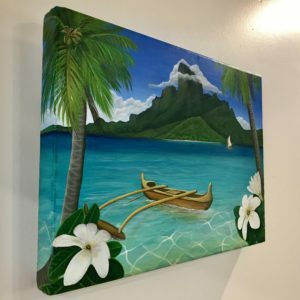 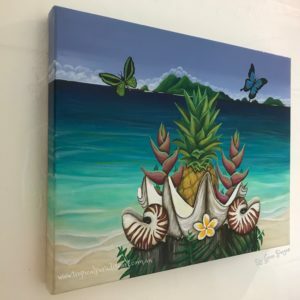 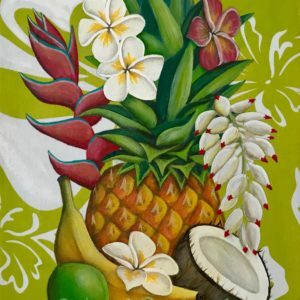 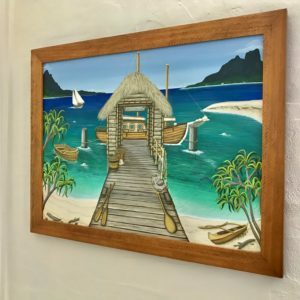 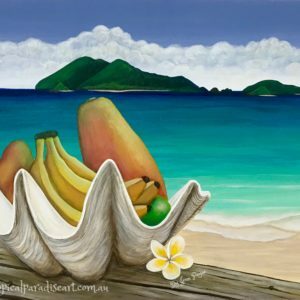 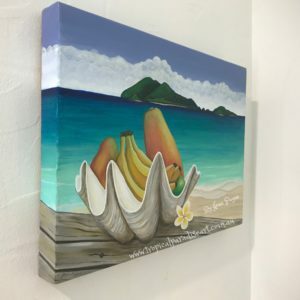 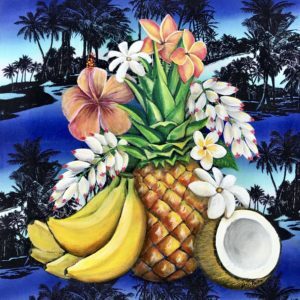 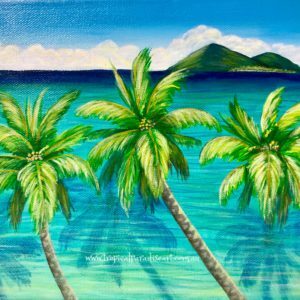 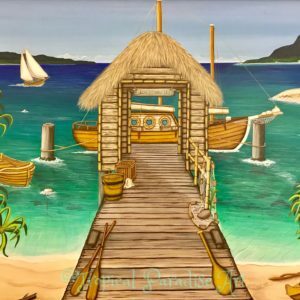 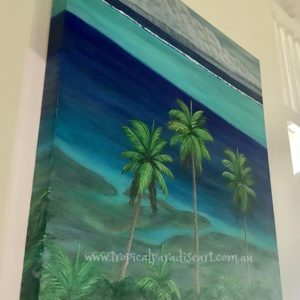 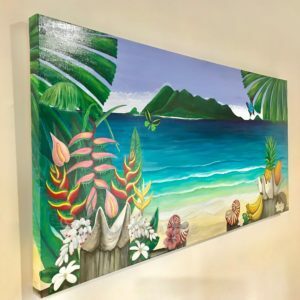 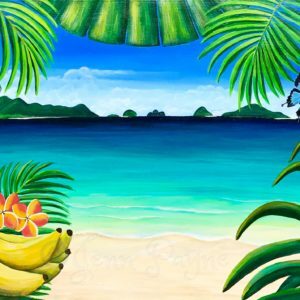 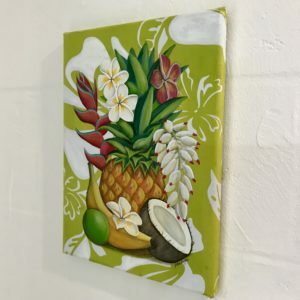 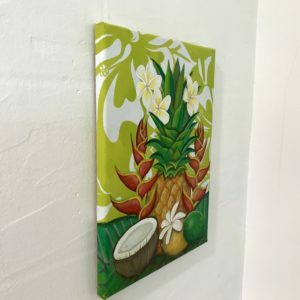 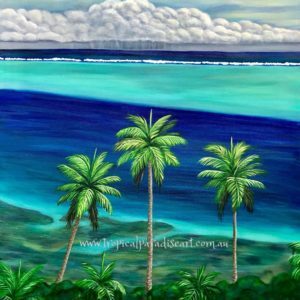 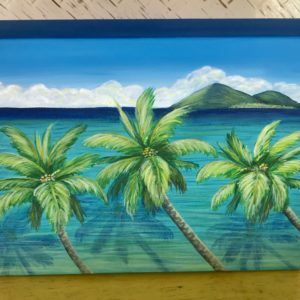 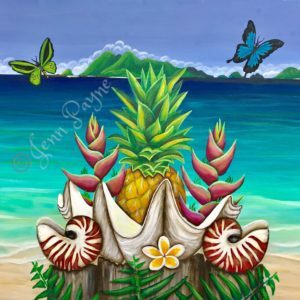 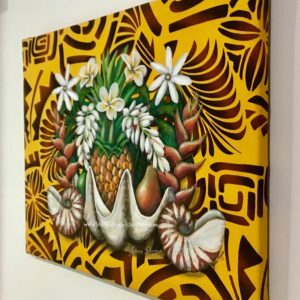 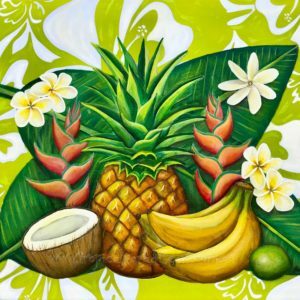 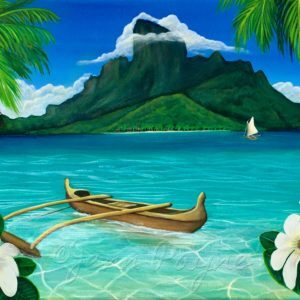 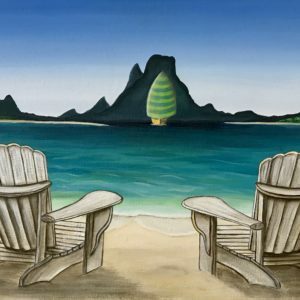 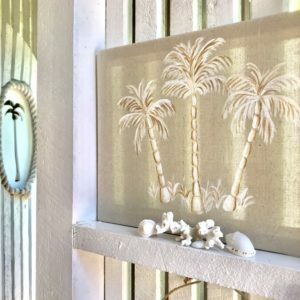 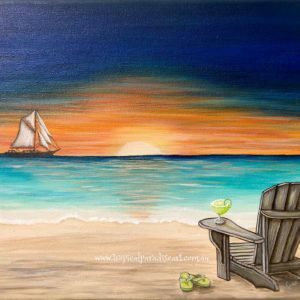 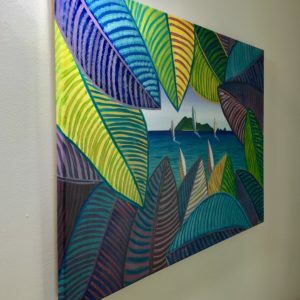 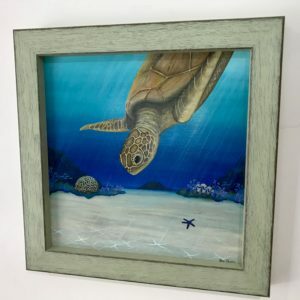 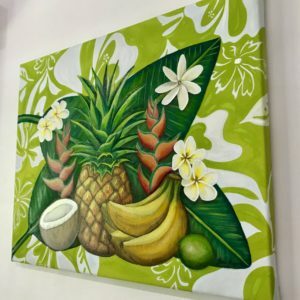 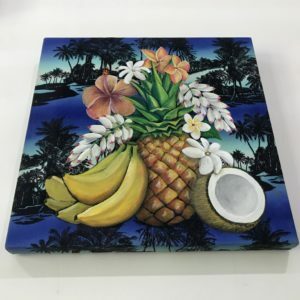 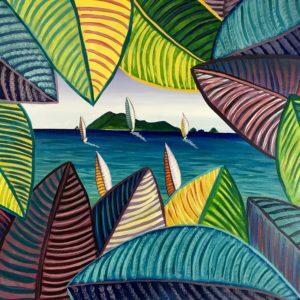 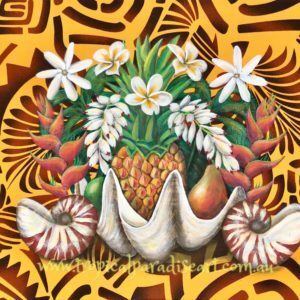 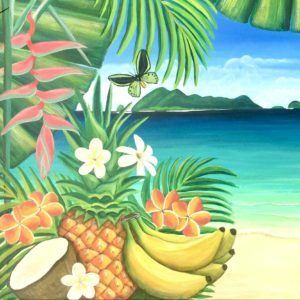 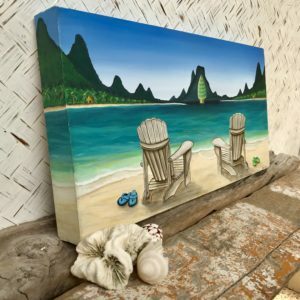 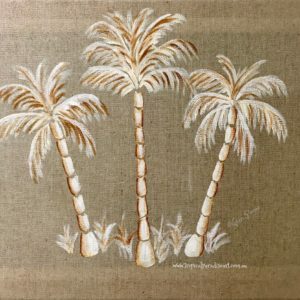 Jenn paints in Acrylics on different surfaces including canvas, coconuts, driftwood & fabric. 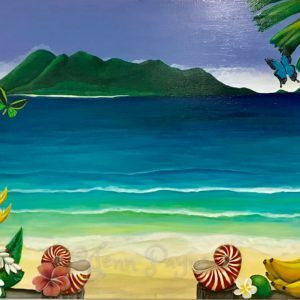 All Original Artworks are signed & sealed for long life. 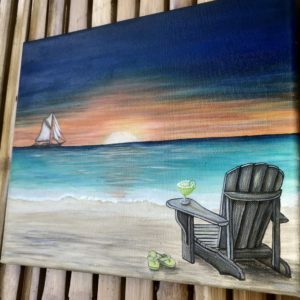 If you would like Jenn to paint a special commission please “Contact Us”.